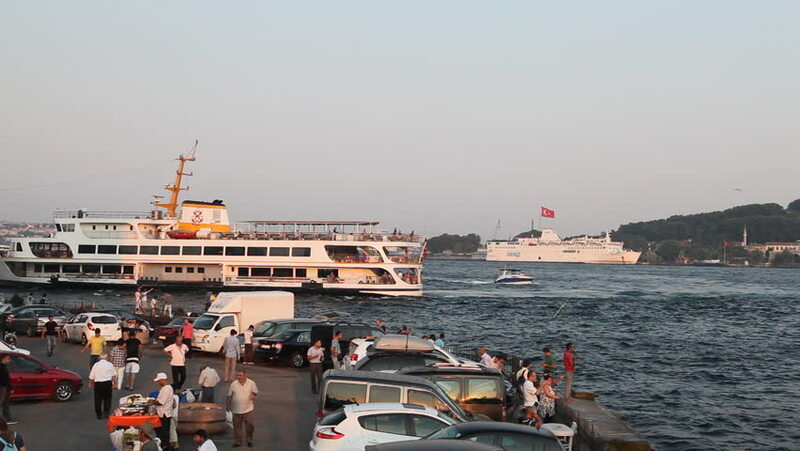 ISTANBUL, TURKEY - JULY 31: Activity Golden Horn bay on July 31 2011 in Istanbul. hd00:17HAMBURG, GERMANY - AUGUST 01: Russian tall ship Sedov at Hamburg Harbour. The Sedov is a 4-masted steel barque build in 1921.
hd00:42MUMBAI, INDIA - 10 JANUARY 2015: Boats in a bay at the seaside of Mumbai, with crowds standing on the dock.